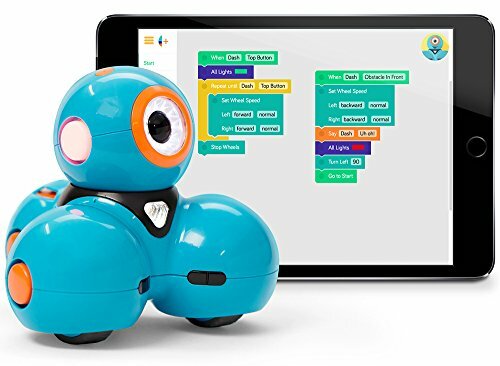 Dash Robot form Wonder Workshop is here to offer people especially children who are not below the age of 4 the basics of programming and coding through its response to voice commands and any of its free 5 apps available on iOS, and androids. 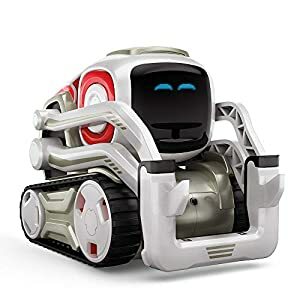 So here is a great chance for you to enlighten your children on what it means to program a robot to do almost anything a human being can do, such as singing, spinning around, draw, etc. Dash was designed in a flexible way, so that it can transform into a catapult, a truck delivery, or an animal, using Lego bricks. 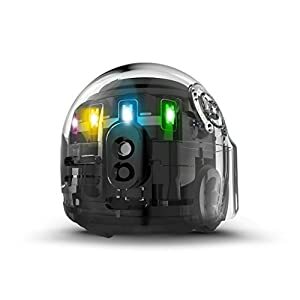 This robot will not only make you have the programming or coding feeling, but it is also ready to educate and play with you, all you have to do is feed it the data it requires and ensures that its battery is well charged. Do not overcharge though. It is good you know the components and accessories of this package, especially from the box. 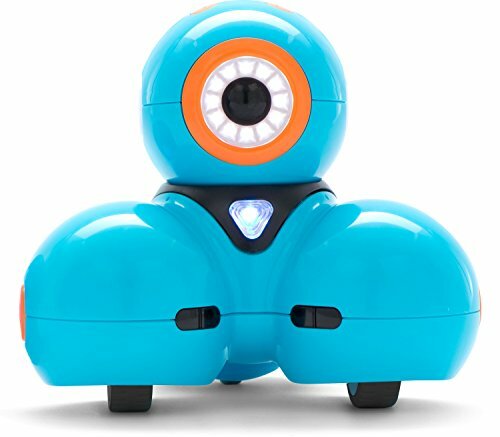 The Dash Robot package comes only with a compact robot and a USB charger. 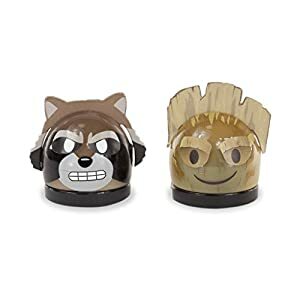 It does not run on removable batteries, so you can save on that cost. It also comes with up to 5 apps that help expand your knowledge of coding and takes you into even a more advanced level. Note that, these apps are only accessible on iOS and Androids. 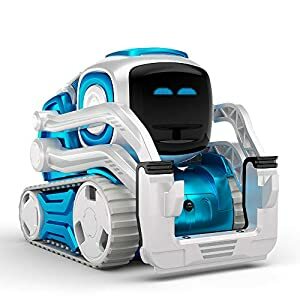 Like I said earlier, Dash Robot can be made to do almost anything, these are made possible through the use of any of the 5 apps or outer attachments readily available, just click here to check them out. 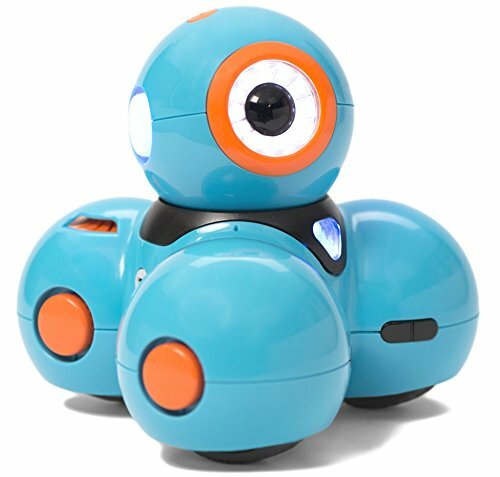 Blockly App: Here Dash robot interacts with a co-robot and introduces you to other advanced concepts of coding using playful puzzles and projects. 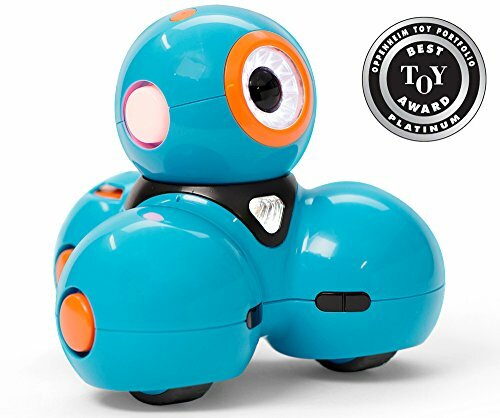 Go App: This one kindles Dash’s sensory systems such as detecting movements, sounds, and lights. 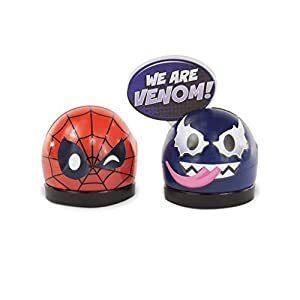 Fun right? Path: This app brings out the best attribute of Dash as it turns it into a live architect and sketches out patterns in structures as it is programmed to do. Etc. 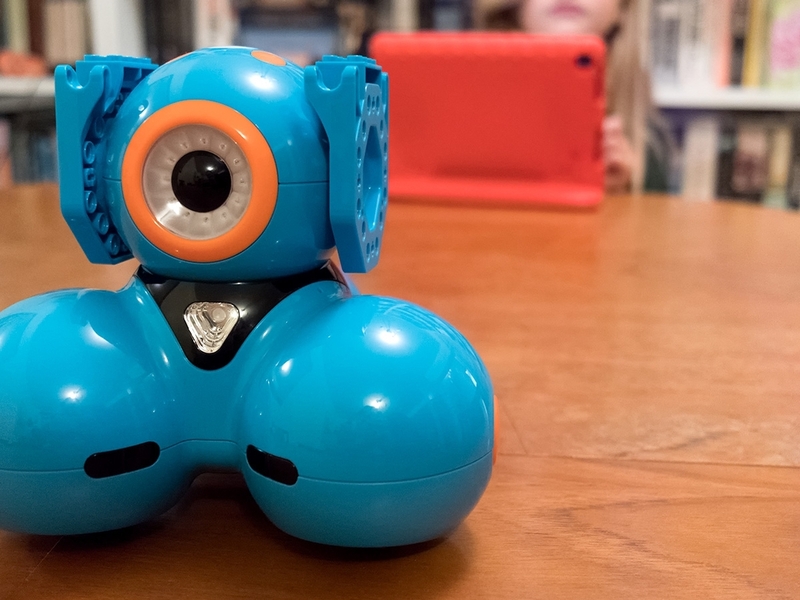 Dash was made for children from the age of 6 and above, giving them a chance to learn coding and architectural skills through the use of 5 easy-to-use apps or Lego blocks. Feel free to turn Dash into a launcher, a bulldozer, xylophone, etc. It’s all about the fun! 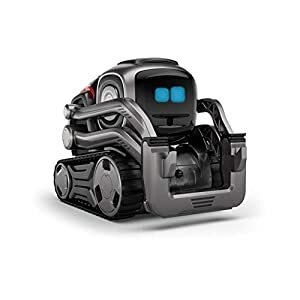 This entry was posted in Educational Toys, Electronics For Kids, Figures And Playsets and tagged coding with dash robot, dash robot, wonder dash robot, wonder workshop dash robot, wonder workshop robot.